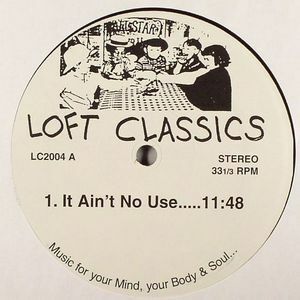 LOFT CLASSICS Loft Classics Vol 5 vinyl at Juno Records. 1. 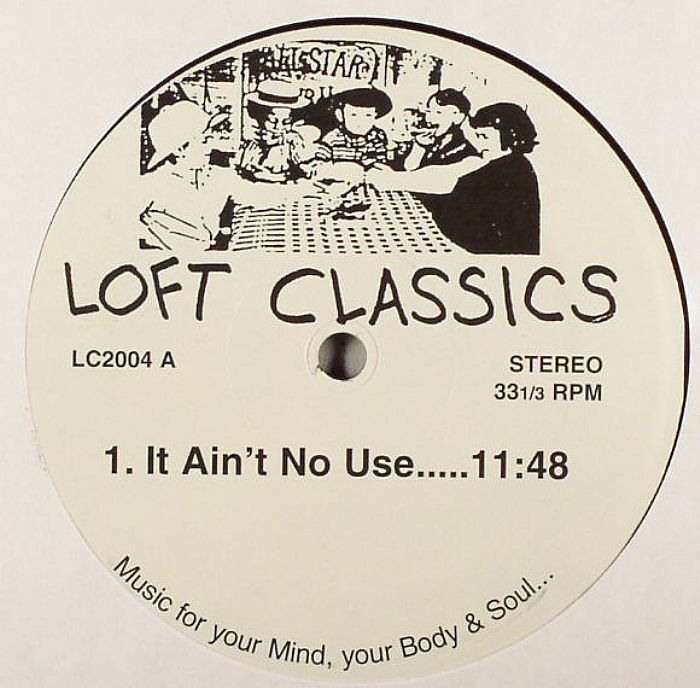 The Meters - "It Ain't No Use"
1. 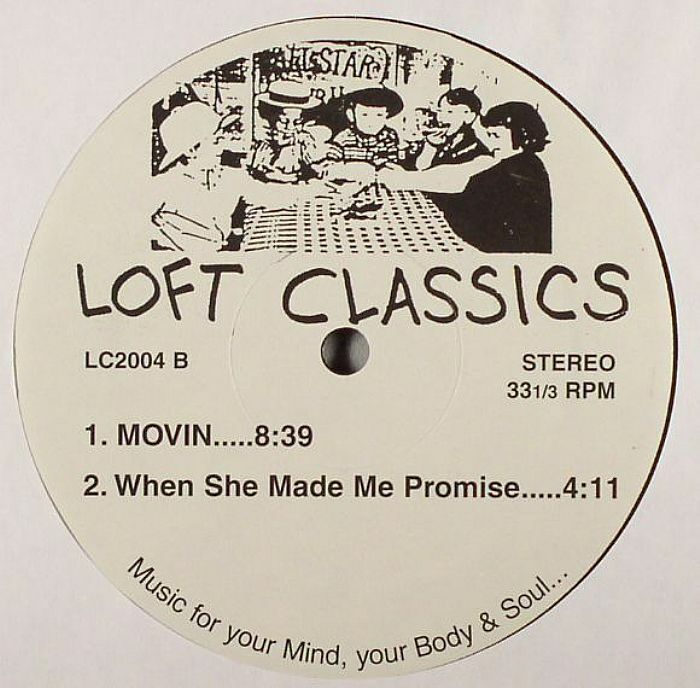 Brass Construction - "Movin'"
2. The Beginning Of The End - "When She Made Me Promise"